Slicer S6 | Weber Inc.
Weber Maschinenbau sets a new standard in the food processing industry with its high-performance Slicer S6. With maximum performance, unique quality, precision and efficiency, the S6 delivers unmatched slicing excellence and represents the premier class of slicing. New technical equipment highlights and optional features ensure the highest product yield and minimal give away in the industry. Its ideal track-independent product guide transports all products to the blade rather gently. As a result, end pieces are extremely short – providing higher yields at the same time. 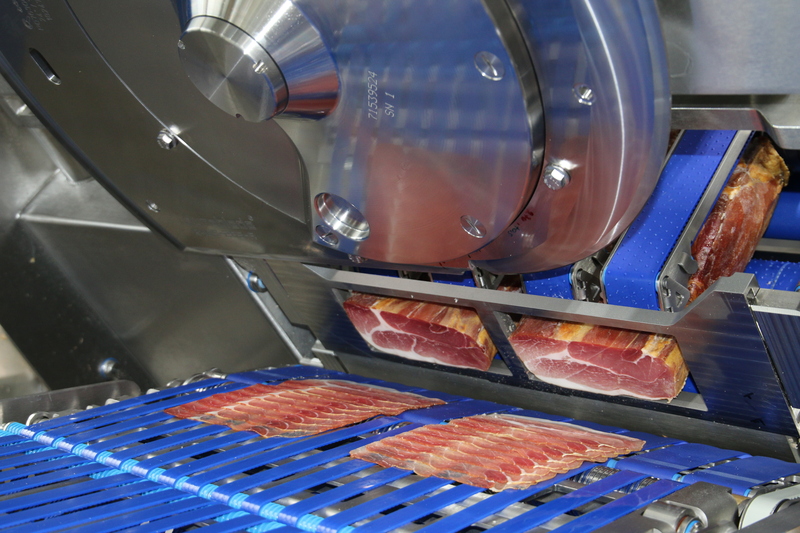 The slicing throat has a width of 520 mm making the S6 a real all-round solution for cheese, dry sausage and deli meat applications. 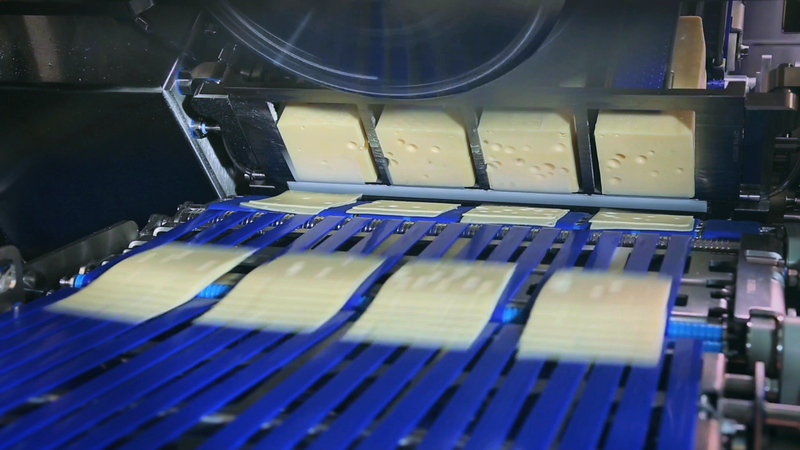 With innovative automation and the latest packaging technology, true line solutions are created that are optimized for your applications. The hygienic and ergonomical design as well as its lean build will make the S6 a true dynamo for swift changes during production as well as for accelerated cleaning after each shift. 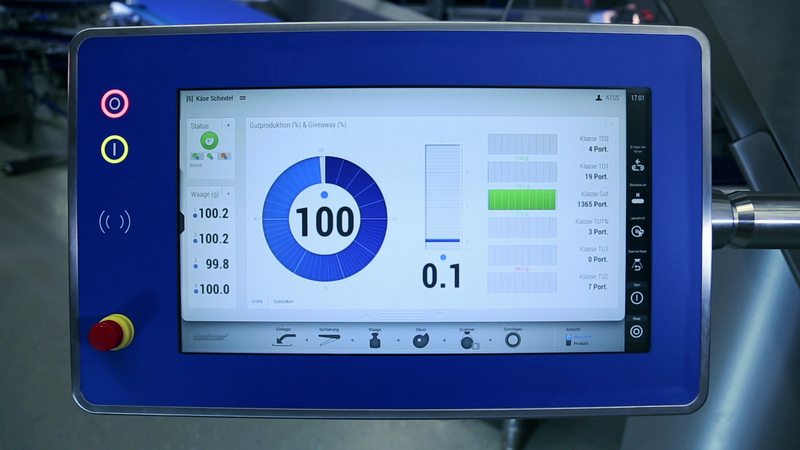 Optimized setup and sanitation times ensure high availability of this machine and thus even more operational efficiency. 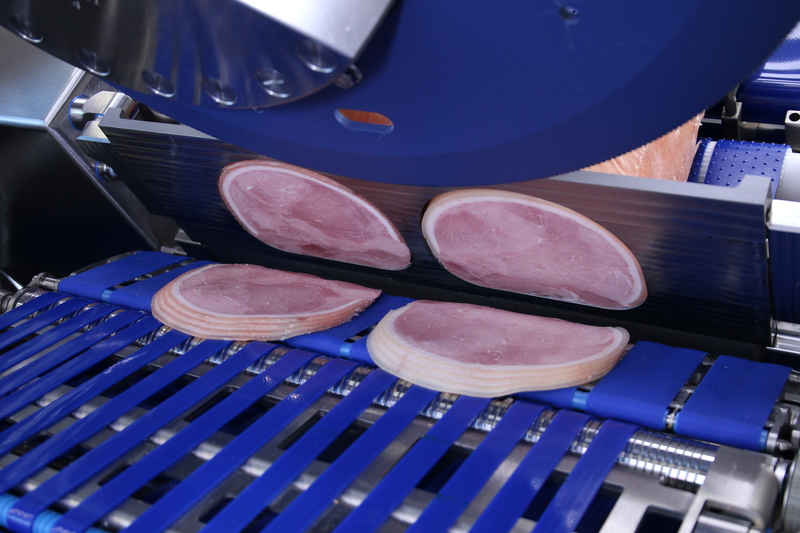 LED spotlights will provide information on the status of the Slicer and its single components.